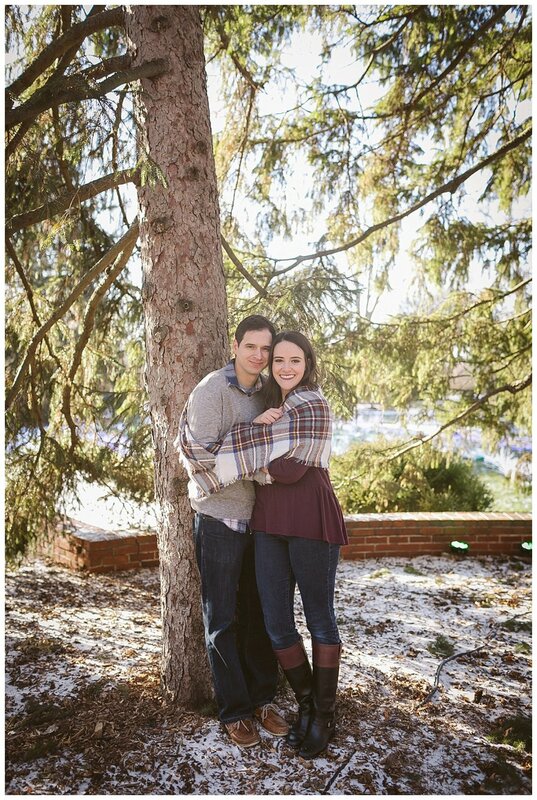 Kate & Brett | Engaged! 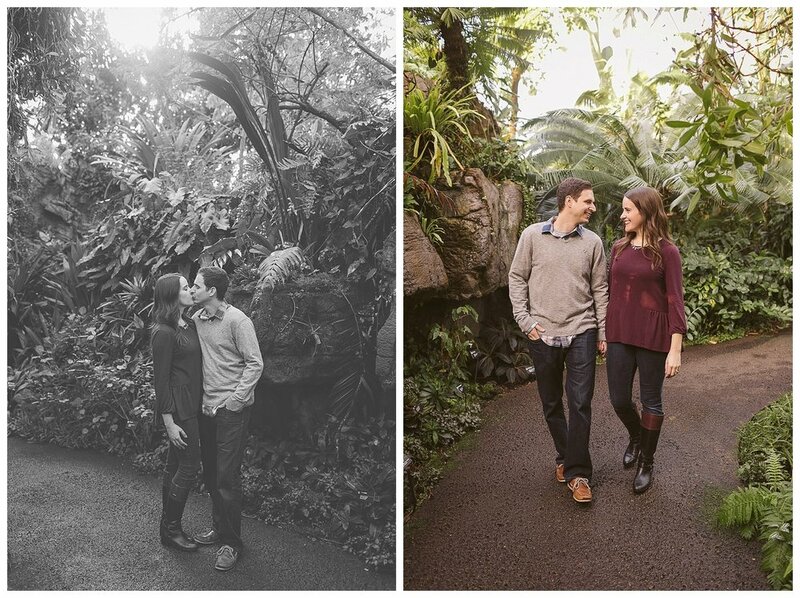 Today I wanted to share just a few favorites from Kate & Brett's engagement session! We had fun in the greenhouses at the Missouri Botanical Garden. I'm so looking forward to their wedding in a few weeks!